Providing better healthcare facilities for people in the plantation sector to address salient health related issues. An initiative of the MJF Charitable Foundation in the Kataboola Estate in Nawalapitiya, January 2012. 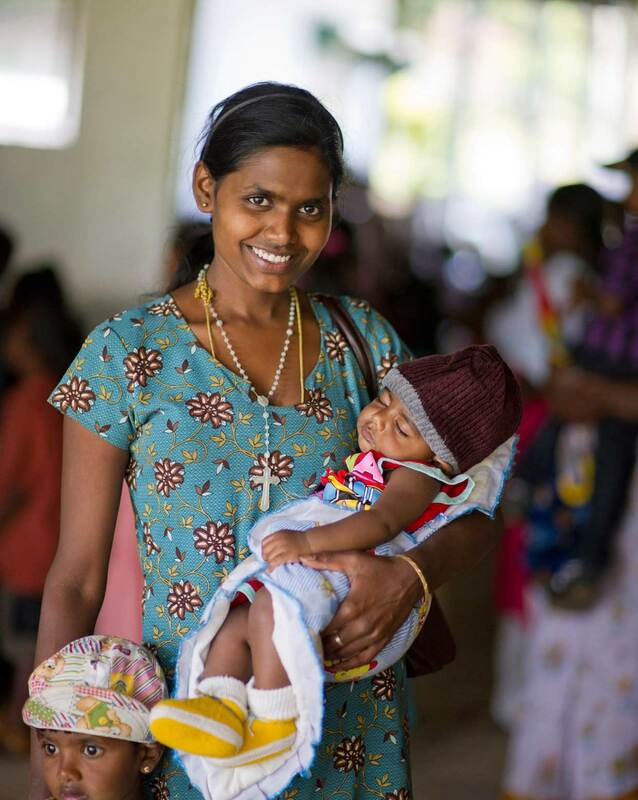 A young mother and her child await their turn at one of the many Dilmah sponsored medical camps held in the plantation sector. 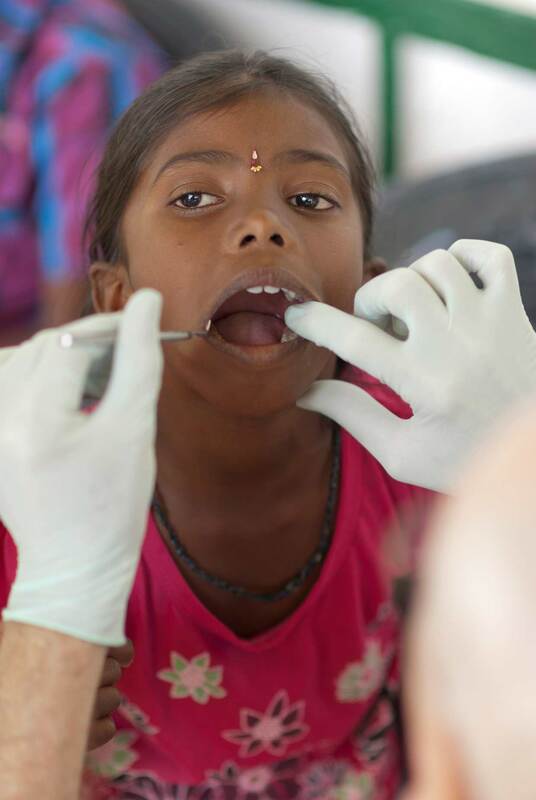 The MJF Charitable Foundation provides healthcare facilities for plantation communitie, with over 10,000 people being treated yearly. 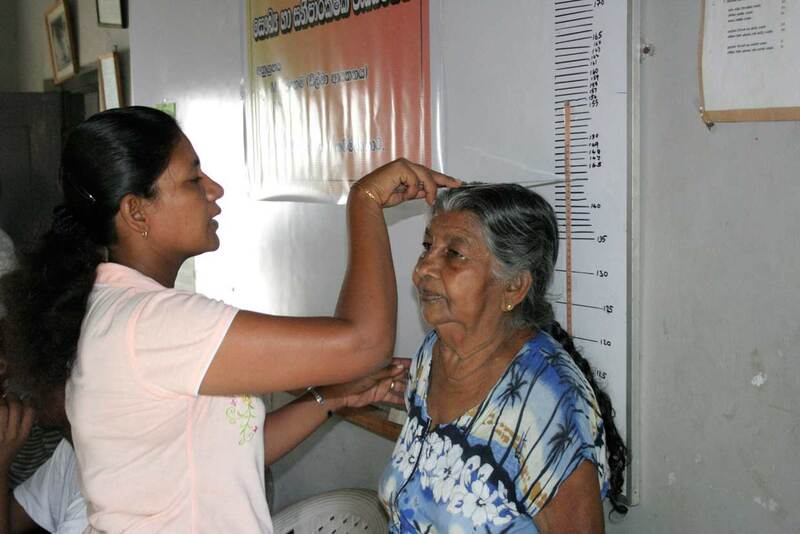 In the village of Pallansena, the birthplace of the Dilmah Founder, a senior citizen is one of the many recipients of the periodic medical camps sponsored by the MJF Charitable Foundation.